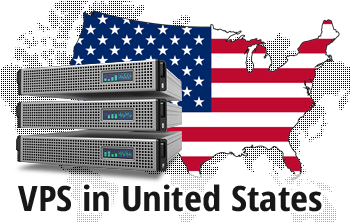 We will ensure the trouble-free performance of your US-oriented web sites. The US datacenter we work with is located in downtown Chicago, IL, and offers excellent conditions for hosting web sites whose visitors live in the United States of America, Canada or Latin America. On the signup form, simply select the Chicago datacenter facility from the drop-down menu and we'll configure the VPS server for you almost instantly. There are no account setup fees and we also offer you a ninety-nine point nine percent uptime guarantee. 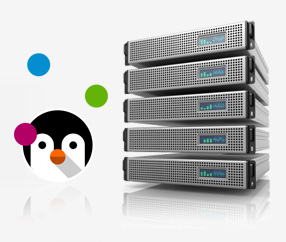 With each and every Virtual Private Server web hosting plan, we offer an administrative panel and a bouquet of free-of-cost reseller web hosting tools. 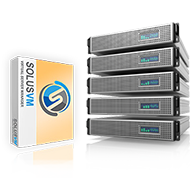 You can also use our in-house developed web hosting Control Panel for free.